Opening sentences: Sometime in the night, the woman woke. The wind had died down and the rain had stopped and now she could hear something bang against the piles of the house. Sitting up in her cot, she listened. Nineteen-year-old Nam of Vietnam, in the Plain of Reeds, takes a long journey after he is left homeless and without family when his uncle's fishing boat sinks in an accident, killing all the others on board. Nam finds employment with two different women in the flooded plain, fishing for them to earn his keep. He moves on to the coast and the seaside, in a determined quest to find the two brothers who had assaulted and murdered his cousin, his first love. His memory of his cousin drives him to try to exact revenge. 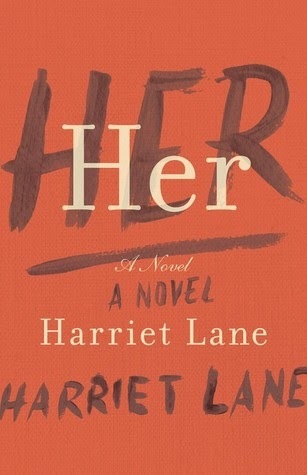 I enjoyed the writing, the plot, characterizations, and the cultural context. 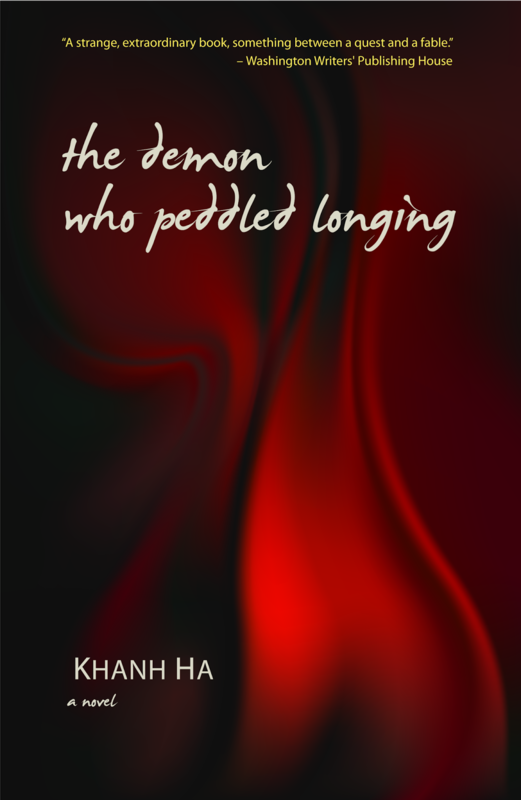 I heartily recommend The Demon Who Peddled Longing for its insight into character as well as for its fascinating story and setting. Thanks to Virtual Author Book Tours and the author for a review galley of this book. See more reviews and the tour schedule. Welcome to the Sunday Salon where bloggers share their reading each week. Visit The Sunday Post hosted by The Caffeinated Bookreviewer. Also visit It's Monday: What Are You Reading hosted by Book Journey.Tynga of Team Tynga's Reviews has a meme, Stacking the Shelves, to spotlight the books we receive each week. It's cold, wet, and gloomy outdoors today as it has been the past few days and will be for some days to come. Luckily we have the LED Daylight bulbs that bring sunlight into the house, so we can pretend it's summer. The light is artificial, but it mimics the brightness of the sun and it's also energy efficient, so that's fine. No chance of SAD this winter, we hope. An explosive psychological thriller from New York Times bestselling author James Grippando in which Miami’s top prosecutor becomes a prime suspect when his wife’s disappearance may have a chilling connection to the vicious murders of beautiful women in the Florida Everglades. 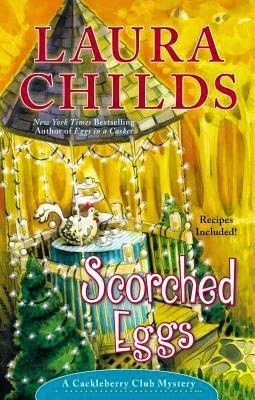 When coffeehouse manager turned amateur sleuth Clare Cosi roasts "magic” beans for Fairy Tale Week, she brews up a vision that leads to a sleeping beauty in Central Park; a big, bad wolf of Wall Street; and an East Side enclave with storybook secrets..
Three mystery novels and a nonfiction book. What are you reading these days? Emma and Nina met years ago when they were teenagers, but they never became friends. Emma, now married and pregnant with a toddler and a baby, is courted in seeming friendship by Nina, who does remember Emma from those long ago days. Nina offers help to the overwhelmed Emma, with some babysitting and even offering Emma and her family her father's French villa for two weeks in the summer. But Nina doesn't tell Emma that they knew each other years ago. This keeps you on the edge wondering what Nina is up to with her secrecy, her spying on Emma, and her little sabotages of Emma's life. Enticing but subtle plot, lyrical descriptions of surroundings and place, and two intriguing women whose characters and personalities are the opposite but whose "friendship" kept me on edge with anticipation. Thanks to the publisher for an early read of the ebook proof. "I trust you and Palmer," she said. "I know you'll pick a good dress." 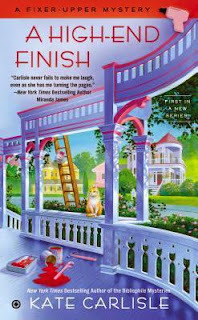 New in the Josie Marcus, Mystery Shopper series, from the Agatha and Anthony Award-winning author of the Dead End Job Mystery series. Mystery shopper Josie Marcus is getting the dirt on doggy day-care centers, and discovers that one dog-loving local celebrity is really bad to the bone. Josie has been asked to investigate Uncle Bob’s Doggy Day Camp, known for its commercials featuring Uncle Bob liking dogs so much that he acts like one. But Josie soon learns how Uncle Bob acts when the cameras are off. Her mother’s new tenant, Franklin, who works for Uncle Bob, plans to quit after seeing the man’s true nature. But before he gets the chance, Bob is murdered, and Franklin goes from the doghouse to the big house. Opening sentence: Suzanne didn't know how she felt about Blond Bombshell No. 4 as a hair color, but she was about to find out. Suzanne, Petra, and Toni—co-owners of the Cackleberry Club Café—are equally good at serving up breakfast and justice. As Suzanne is getting her hair colored at Root 66, she witnesses the County Services office next door suddenly go up in flames. The fire department does their best. Unfortunately, their best isn’t enough to save longtime civil service worker—and friend to the Cackleberry Club—Hannah Venable. It was two o'clock in the morning. Right on time, Rosemary Dempsey thought ruefully as she opened her eyes and stirred. Whenever she had a big day ahead she would inevitably wake up in the middle of the night and start worrying that something would go wrong. 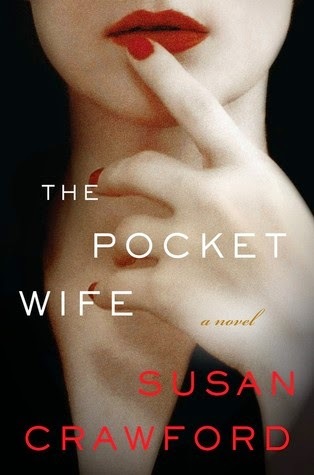 It had always been like this, even when she was a child, and now, fifty-five years old, happily married for thirty-two years, with one child, beautiful and gifted nineteen-year-old Susan, Rosemary could not be anything but a constant worrier, a living Cassandra. Something is going to go wrong. Television producer Laurie Moran is delighted when the pilot for her reality drama, Under Suspicion, is a success. The program is a cold case series that revisits unsolved crimes by recreating them with those affected. It helps solve an infamous murder in the very first episode. Now Laurie has the ideal case to feature in the next episode of Under Suspicion: the Cinderella Murder. When Susan Dempsey, a beautiful and multi-talented UCLA student, was found dead, her murder raised numerous questions. The suspense and drama are perfect for the silver screen - but is Cinderella's murderer ready for a close-up? 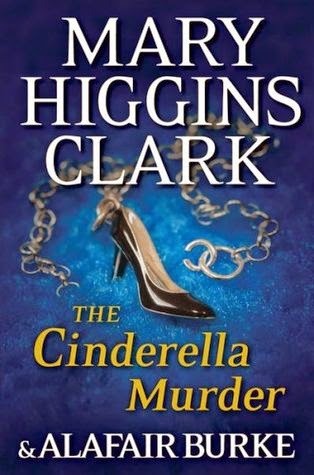 Are you a Mary Higgins Clark fan? Are you ready for her new mystery? Released today by Simon and Schuster, who provided a copy for review/feature. Opening sentence: "You could have warned me that installing drywall would be hell on my manicure." 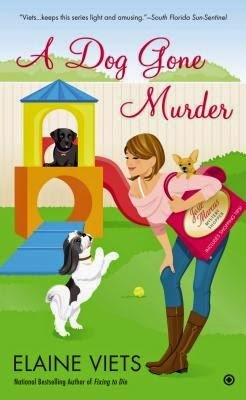 This is the first in a new cozy mystery series. Thanks to the publisher for a review/feature copy. Busy, busy Sunday. A quick post.....Reading is a great relief, respite. Thank heavens for the library! 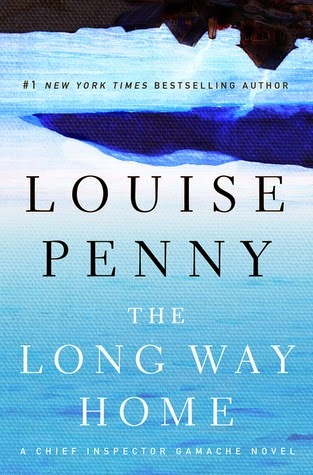 Just finished another great read by Louise Penny that kept me up late into the night and had me finishing up early this morning! Took a few days to finish it in between my chores! Interestingly, it has a few elements of magic and the mystical, which added more intrigue to the crime novel, which it basically is. 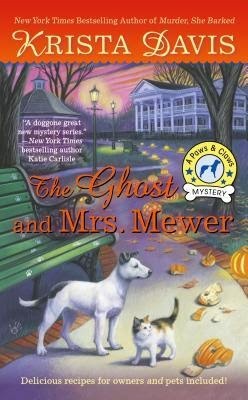 The 10th in the mystery series. 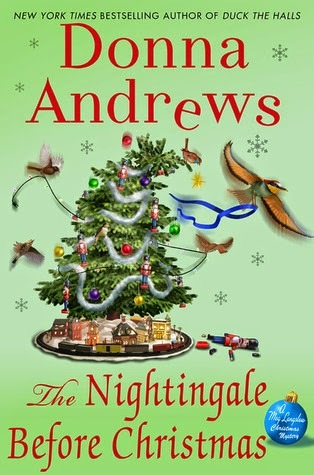 One of the books I got at the library, I have another to read that will be lighter reading and getting ready for the Christmas mood. 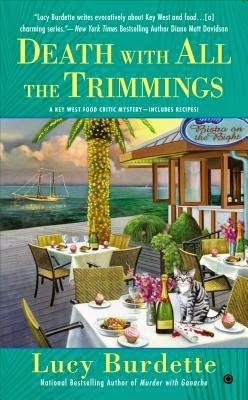 I enjoy humorous mystery novels too, and Donna Andrews writes these! In my mailbox last week? I read this ARC, I Take You, as soon as I got it from the publisher. 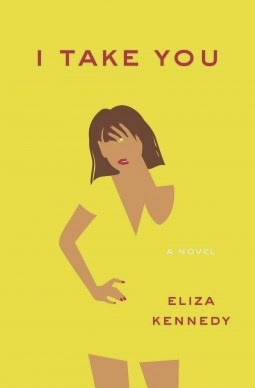 My comments:Outrageous, funny, very entertaining women's fiction. I might add that some scenes are over the top, but I didn't seem to mind. When her office mate, accountant Susan Neh, brings Angelina Bonaparte a client named Adriana Johnson, the PI wonders how she can help this bedraggled young woman. Adriana’s parents, immigrants from the former Yugoslavia, were murdered only a week earlier, in a robbery at their small hardware store. Now she has discovered that, despite living like the working poor, they were actually quite wealthy––with numerous large bank accounts located around the world. Adriana is suspicious about her newfound status and hires Angie to discover the nature of her deceased parents’ wealth. When Angie arrives to interview with the parents’ attorney, Herman Petrovitch, he is missing, but his secretary Dragana is there––lying dead on the office floor, with her head blown off. Homicide detective––and Angie’s own boyfriend––Ted Wukowski, cautions her against getting involved in the murder investigation. Of course, Angie pays little heed to his warning. Angie realizes immediately that Adriana’s concerns about her parents’ money are probably well- founded and, even worse, that the young woman may be in great danger herself. She secures the assistance of her father’s rotund attorney, Bart Matthews, who quickly arranges for protection for Angie’s young client, while Angie begins to look into Adriana’s parents’ background. In their family home, she discovers some strange artifacts in the attic, along with what appear to be Serbian military uniforms and an ethnic wedding dress. 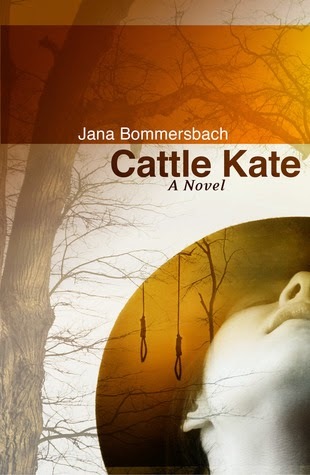 Her investigation soon leads her to suspect a connection between Adriana’s parents, Attorney Petrovitch, and the Bosnian War of the 1980s. How or why are they linked? Angie doesn’t know, but she’s as determined to find out as others are determined to prevent her from doing so. So she’d better watch her back, because someone knows about the money in those bank accounts and they don’t intend to let Adriana inherit it. Nanci Rathbun is a lifelong reader of mysteries – historical, contemporary, futuristic, paranormal, hard-boiled, cozy … you can find them all on her bookshelves. She brings logic and planning to her writing from a background as an IT project manager, and attention to characters and dialog from her second career as a Congregationalist minister. Her first novel, Truth Kills: An Angelina Bonaparte Mystery, is out in both paperback and ebook formats. The first chapter is available free on her web site and on her Goodreads page. 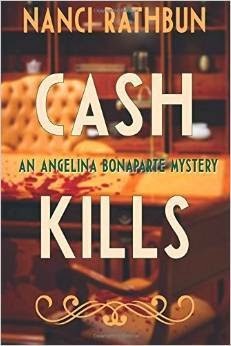 Cash Kills is the second book in the series. Number three has a working title of Deception Kills, with plans to publish in 2015. Nanci is a longtime Wisconsin resident who relocated to Tennessee to be closer to her granddaughters – oh, and their parents – and is planning an upcoming move to the West Coast for the same reason. No matter where she lives, she will always be a Packers fan. My comments: This novel is set in two time periods - Victorian England and the 16th century in Glastonbury, England. It is an interesting blend of history, myth, and legend involving the history of the dissolution of the Catholic monasteries in England by Henry VIII after the Reformation in the 16th century, and the ancient myth and legend of King Arthur and the Isle of Avalon. 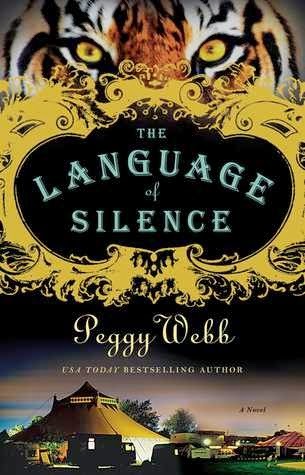 It's also a mystery novel as writer Violet Paget and the painter John Singer Sargent investigate the death of a clergyman friend of Paget's who had sent her a book on the Abbey of Glastonbury. Legend has it that ancient church relics and treasures had been hidden in the abbey during the 16th century, and Paget guesses that the book has clues to elucidate the past. 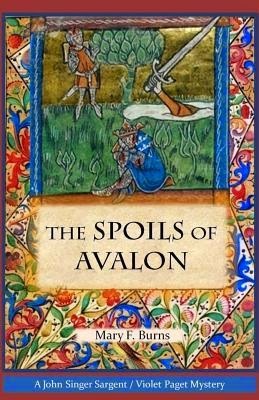 The Spoils of Avalon introduces two unlikely detectives and life-long friends: the brilliant Violet Paget, known as the writer Vernon Lee, and the talented portrait painter John Singer Sargent. The death of a humble clergyman in 1877 leads Paget and Singer Sargent into a medieval world of saints and kings—including the legendary Arthur—as they follow a trail of relics and antiquities lost since the destruction of Glastonbury Abbey in 1539. Written in alternating chapters between the two time periods, The Spoils of Avalon bridges the gap between the industrialized Victorian Age and the faith-infused life of a medieval abbey on the brink of violent change at the hands of Henry VIII and Thomas Cromwell. Paget and Sargent were possessed of keen minds and bohemian tendencies, unorthodox educations and outsized egos. Henry James once described Violet Paget as having “the most formidable mind” of their times, and he was an active fan and patron of John Sargent, introducing him to London society and his own inner circles of literary and artistic genius. Mary F. Burns is the author of PORTRAITS OF AN ARTIST (Sand Hill Review Press, February 2013), and a novella-length book, ISAAC AND ISHMAEL, being published in 2014. Ms. Burns’ debut historical novel J-THE WOMAN WHO WROTE THE BIBLE was published in July 2010. 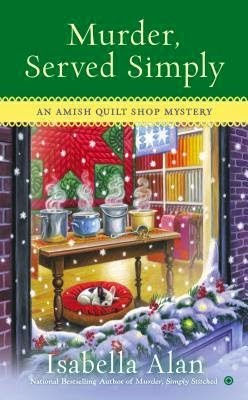 She has also written two cozy-village mysteries in a series titled The West Portal Mysteries (The Lucky Dog Lottery and The Tarot Card Murders). Ms. Burns attended Northern Illinois University in DeKalb, Illinois and has a law degree from Golden Gate University. She was employed as a director of employee communications, public relations and issues management at various San Francisco Bay Area corporations, was an editor and manager of the Books on Tape department for Ignatius Press, and has managed her own communications/PR consulting business. Visit the Historical Fiction Virtual Book Tours for the tour schedule and other reviews. Thanks to the author for an advance review copy of the novel. What's with the mail these days, delivering a plastic-lined brown envelope that has been ripped, and the books falling out? Was there a book missing? In any case, I was glad to get these two AREs that made it, from the publishers. No one has ever guessed Emily's secret. Will you? A happy marriage. A beautiful family. A lovely home. 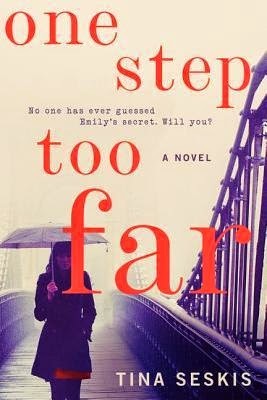 So what makes Emily Coleman get up one morning and walk right out of her life--to start again as someone new? 1930s China. 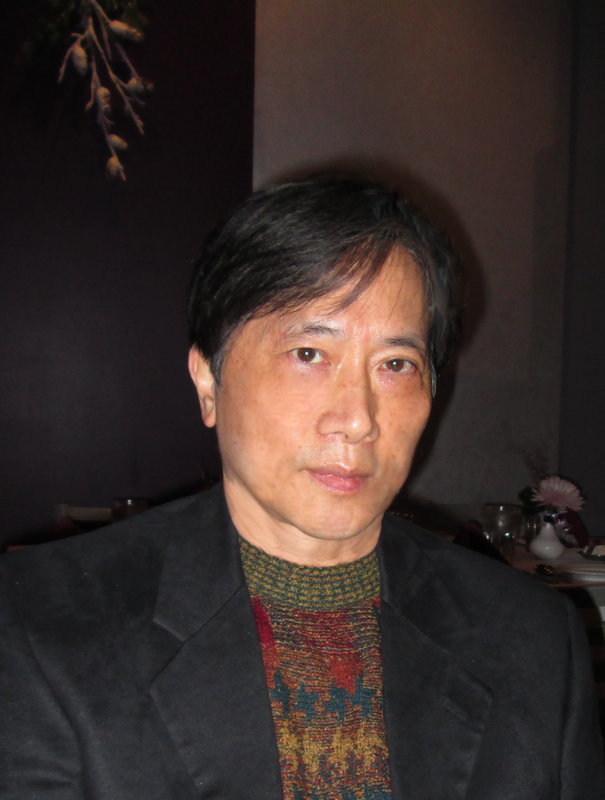 Mingmei Yip explores one woman's defiant pursuit of independence. Spring Swallow was promised in marriage from before her birth. When the groom dies before a wedding can take place, seventeen-year-old Spring Swallow is ordered to become a ghost bride to appease his spirit. Under her in-laws' protection, she will be little more than a servant, unable to know real love or bear children. Spring Swallow flees on her wedding day. 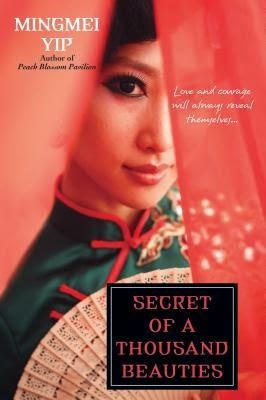 She joins a community of renowned embroiderers led by Aunty Peony, and becomes entangled in each woman's story of heartbreak, while she embarks on a dangerous affair with a young revolutionary.